As a company engaged in for many years fully informed are aware that today, distance is not a barrier in international business and transportation. 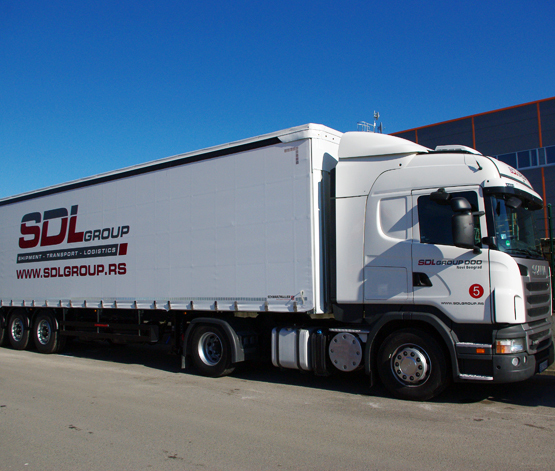 Therefore we SDL Group allows transport FTL - full load to the destination EU Member State, and with further destinations such as Turkey, Russia. As modern means of communication are converging toward business partners who are often far apart, it is necessary logistic support all the activities of these business relationships. Requirements for the quality of international road transposrt is increasing and therefore the quality that clients are respected and recognized as safe service of our company, because the trends optimal ordering goods to advance and become a very important link in foreign trade. 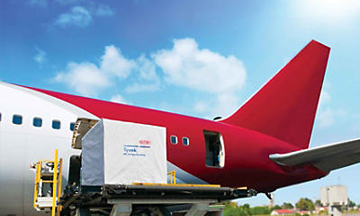 • reduction of costs (logistics and total costs). 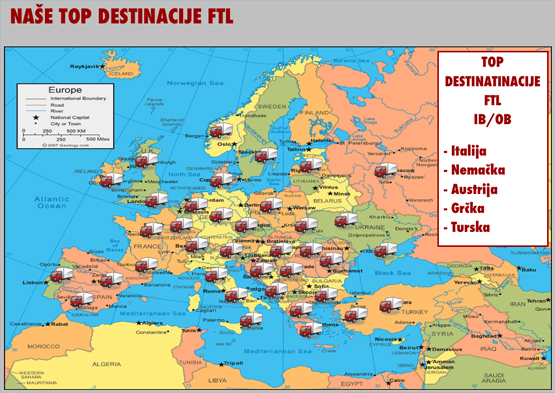 SDL Group is continuously improving and regulating the transport industry in Serbia with respect to the highest European and world standards and technology, and also ensures equal conditions of access to the market for all businesses, both small, medium and large enterprises, in order to reach successful movement of services and creating a long-term relationship partner. In addition to standard trailer to transport a full load, SDL in its fleet has a dedicated certified trailers for the transport of bulk cargo, and be sure to transport ADR goods. 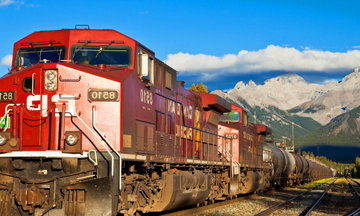 What we emphasize as a special fact people - drivers of international transport enterprises which have decades of experience and all licenses required and governed by international transport of goods. As the industry itself that we do very variable and that there are many influences that can change and lead to a delay in delivery of goods in cooperation with us, you can always count on a single course of business we established during the opening of the company, and that is honesty with all our PARTNERS. CMR insurance by driving unit are spikes min 300keur. Fast, secure storage, with great care in determining the daily, weekly or monthly rent. If you are proactive and good person and you feel that your skills, experience and knowledge of the business can contribute to the development and enlargement of our team, send your CV to our official corporate address. SDL Group allows safe and reliable transportation services throughout Europe using modern integrated approach, focused on the effective execution of our clients. All our customers and potential partners will shortly submit a bid if you send a request for quote or contact us via the website, email address or phone.